The City of West Hollywood has been at the forefront of the national discussion about decriminalizing the use of cannabis and the City has a long track record of supporting cannabis use for medicinal purposes and, more recently, in supporting adult-use cannabis. In November 2017, the City of West Hollywood approved an Ordinance to approve amendments to the municipal code and zoning ordinance to regulate cannabis land uses. The City’s Ordinance makes the City of West Hollywood one of the only cities in the region authorizing business licenses for consumption areas, where cannabis can be purchased and consumed on-site. Will I be able to purchase recreational cannabis in the City of West Hollywood starting in January 2018? 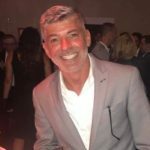 There are have been four medical cannabis dispensaries located within the City of West Hollywood that will have the ability to sell Adult-Use Retail cannabis on a temporary basis beginning on January 2, 2018, providing they have obtained the required Temporary Use Permit from both the City and State. How old must you be to purchase adult-use cannabis? You must be at least 21 years old to purchase cannabis for recreational use and 18 for medical use with a prescription from a Medical Doctor. Can you ingest cannabis in public? No. You cannot smoke, vape, or ingest cannabis in any form in a public space. Does a landlord have the right to restrict cannabis use on their property and in a tenant’s unit? Yes. Just as a landlord has the right to restrict tobacco use on the property, a landlord can also forbid cannabis use. The prohibition must be in the lease signed by the tenant, or must be agreed to in writing by the tenant if it is not in the original agreement. But as explained below, an existing prohibition against smoking includes cannabis. If the lease restricts tobacco smoking but does not address cannabis use, is cannabis use allowed? No. The Medical and Adult-Use Cannabis Regulation and Safety Act (MAUCRSA) specifically does not allow cannabis use in any location where tobacco use is prohibited. However, landlords are advised to address cannabis use in contracts with new tenants to avoid any misunderstandings. 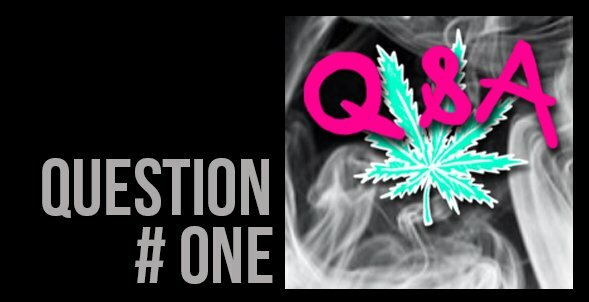 Does a condominium building have the right to restrict cannabis use on the property and in owners’ unit? Yes. Refer to the condominium building’s Rules and Regulations and/or CC&Rs in regards to cannabis use. How can I file a complaint against a Cannabis related Business or cannabis related activity? What recourse do I have if my neighbor smokes cannabis in their apartment and I can smell it in my mine? Currently the City of West Hollywood has no regulation that prohibits smoking cannabis or tobacco in the home. Please contact your landlord or your Homeowner’s Association (HOA) if you believe smoking is not permitted in a neighboring unit. The Medical and Adult-Use Cannabis Regulation and Safety Act (MAUCRSA) allows for the cultivation of up to six cannabis plants for personal use in an individual’s residence. Can a landlord prohibit a tenant from cultivation for personal use? Yes. The right to grow plants for personal use covers a residence owned by the individual. In a rental property, the landlord still has the ability to impose restrictions through a rental contract. California Civil Code §1940.10 allows tenants to cultivate certain plants for personal use. Does this law allow cannabis cultivation for personal use? No. California Civil Code §1940.10 specifically exempts cannabis cultivation from its provisions. Can a tenant use cannabis for medical purposes despite the landlord’s prohibition of cannabis on the property? Yes, if the tenant adheres to certain State law guidelines. The tenant must ask the landlord for a “reasonable accommodation” to use cannabis under State disability law. The request should include a statement from the tenant’s primary care physician that cannabis use is necessary to treat the tenant’s illness. While the MAUCRSA gives a tenant the right to possess and use cannabis for medical purposes, it does not give the tenant the right to smoke it. 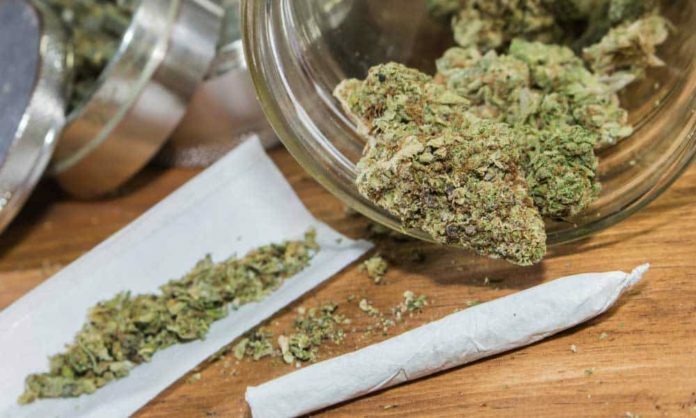 In order to smoke cannabis, a tenant’s reasonable accommodation request should include a statement that smoking is a medical necessity and the tenant cannot take cannabis in some other way. In any event, the granted reasonable accommodation must not interfere with any other tenant’s right to quiet enjoyment of the property. How does cannabis legalization impact tenants under Section 8? Because federal law views cannabis as a controlled substance, tenants receiving rent subsidies through Section 8 run the risk of losing their Section 8 vouchers if they possess or use cannabis. 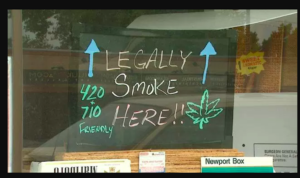 This is true even when using medical cannabis and even when the landlord permits cannabis use. How does cannabis legalization impact homeowners in multi-family dwellings such as condominiums and townhouses? Refer to the condominium building’s Rules and Regulations and/or Covenants, Conditions & Restrictions (CC&Rs) in regard to cannabis use. If you have additional questions not answered in this FAQ guide, please email West Hollywood City Hall at cannabis@weho.org. The Ordinance allows the cannabis use business licenses listed below. The initial cannabis business screening application process will begin in late January 2018. Inquiries regarding the application process may be emailed to cannabis@weho.org. Eight (8) business licenses for cannabis delivery services located in West Hollywood and no limit on the number of business licenses issued for cannabis delivery services that are located outside the City limits and deliver cannabis to customers within the City of West Hollywood. From 2009 to 2017, the City of West Hollywood had four (4) medical cannabis establishments in operation. Under the City’s adopted ordinance, these four dispensaries may choose to continue to operate Medical-Use Dispensaries at their current location subject to approval of a state license. If all four choose to continue operations, then an additional four (4) Medical-Use Dispensary Business Licenses will be available beginning in 2018. For more info on Weed in WeHo: cannabis@weho.org. Marco Colantonio is the founder of WEHO TIMES and publisher emeritus. He is a longtime resident of the City of West Hollywood, and also a local Realtor, Community Activist and has served on the West Hollywood Disabilities Advisory Board.